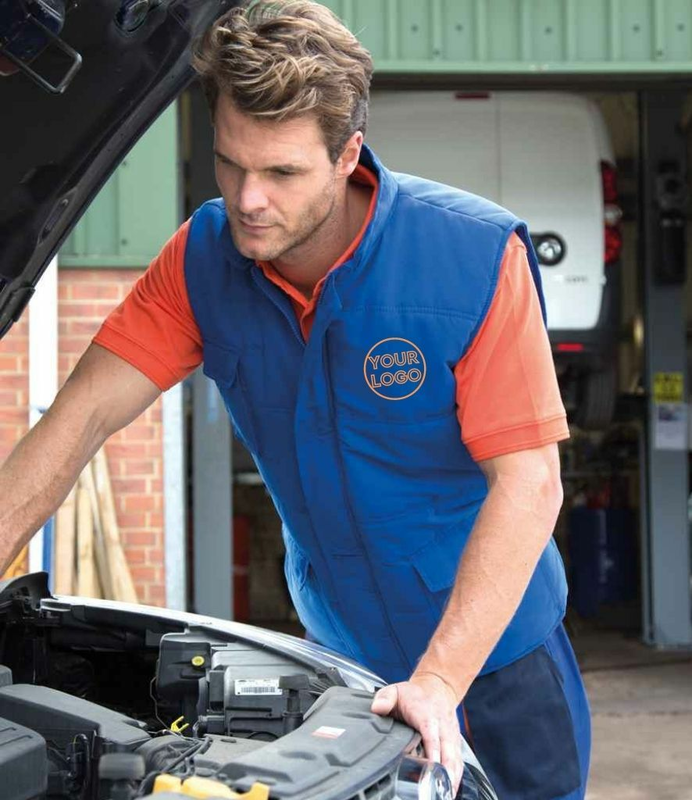 If your looking for mechanics clothing and workwear then Myworkwear is just the place for you. All our clothing can be personalised with your own logo design via embroidery or heat transfer printing. Under the bonnet, in the pit or covered in oil, all of the Mechanic range from MyWorkwear is designed to resist dirt and grease so you can get the job done.